But do not get fooled into thinking that every package is a great deal. In this article, we will delve deeper into the maths behind the packages to figure out which ones are most worth your hard-earned points. 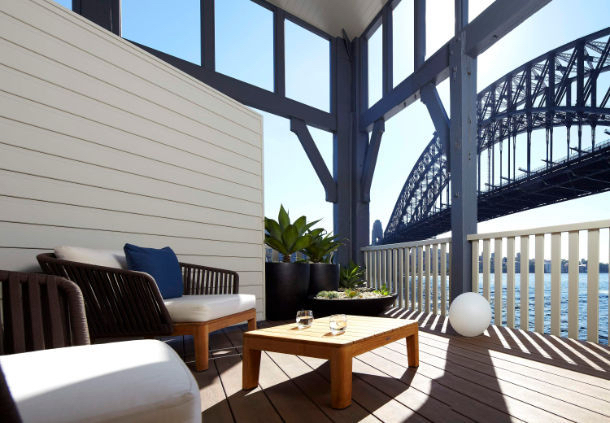 See our dedicated earning Marriott Bonvoy points guide for more information. Given the high amount of points needed for travel packages, you will likely need to transfer a large number of points from American Express Membership Rewards and/or stay at a lot of Marriott properties over a few years. 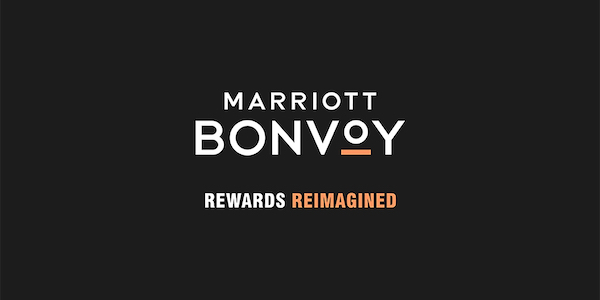 The hotel and air packages start at a minimum of 255,000 Marriott Bonvoy points. You will get to book 7 nights in hotel category of your choosing, plus either 50,000 or 100,000 frequent flyer miles. This table shows how many Marriott points you need to redeem for a package, depending on your desired hotel category and amount of frequent flyer miles you are after. Packages with United MileagePlus get a 10% bonus on the air miles (so 55,000 miles or 110,000 miles included respectively). Other participating airlines most relevant to Australian travellers include Qantas, Virgin Australia, Singapore Airlines, Cathay Pacific, Alaska Airlines, American Airlines, Avianca and British Airways. Finally to round up the list: Aegean Airlines, Aeroflot Bonus, AeroMexico Club Premier, Air Canada Aeroplan, Air China Phoenix Miles, Air France/KLM Flying Blue, Air New Zealand Airpoints (200:1), Alitalia MilleMiglia, ANA Mileage Club, Asiana Airlines, China Eastern Airlines, China Southern Airlines, Copa Airlines, Delta SkyMiles, Emirates Skywards, Etihad Guest, Frontier Airlines, Hainan Airlines, Hawaiian Airlines, Iberia Plus, Japan Airlines, Jet Airways, JetBlue (6:1), Korean Air, LATAM, Multiplus, Qatar Privilege Club, Saudia Airlines, South African Airways, Southwest Airlines, TAP Air Portugal, THAI Airways, Turkish Airlines and Virgin Atlantic Flying Club. To redeem one of these packages, call up Marriott on 1-800-321-7396 (US number) or 1800 251 259 (Australian number). The 7-night booking must be used consecutively at the hotel of your choice. Unused nights are forfeited. To analyze the value of each travel package, we have to break it down into the air and hotel components. Normally, you would need 120,000 Marriott points to get 50,000 airline miles, and 240,000 Marriott points to get 100,000 airline miles, including all transfer bonuses. After subtracting 120,000 or 240,000 points from the respective travel packages, we are left with the 7-night hotel benefit and can compare that to the points you would normally need for a 7-night redemption, including the 5th-night free as you would normally get with Marriott. For the 50,000 airline miles packages, only Category 4 and Category 5 packages are worth it. This is because, from Category 6 onwards, you are actually paying more points for the 7-night benefit compared to if you booked a 7-night redemption outright and swapped 150,000 Marriott points for the 50,000 airline miles separately. For the 100,000 airline miles packages, every level except for Category 8 is worth it. 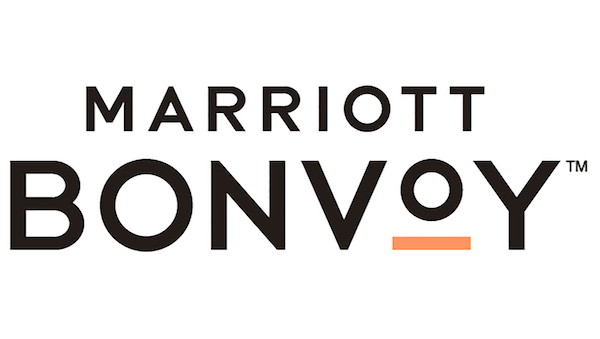 At Categories 1-4 and 5, you are actually saving 60,000 Marriott points with the package compared to doing it separately. That drops down to 30,000 points savings on Category 6 and 7. There are no savings on Category 8 which makes the package rather pointless (pun intended). No package is worth it for a Category 1 or 2 hotel (not shown on table). Their redemption rates are simply so low that you will be vastly overpaying for the 7-night benefit in the package. 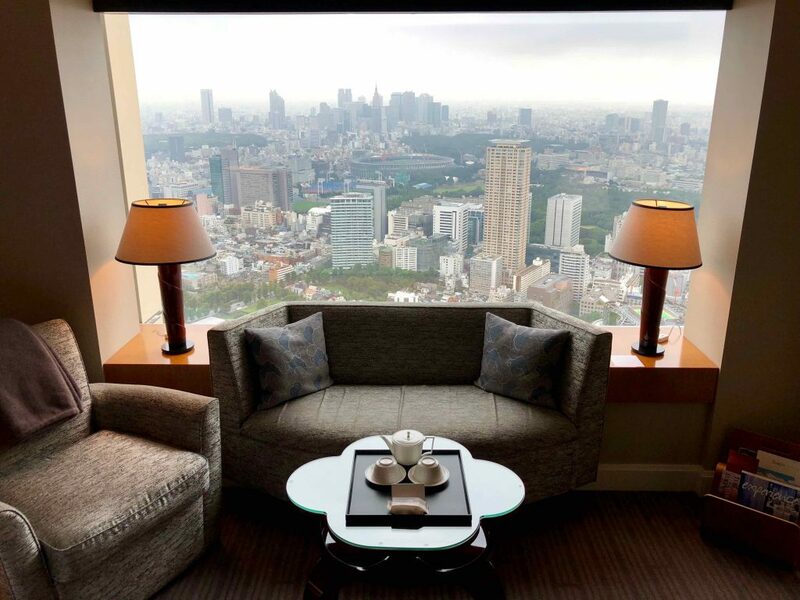 For a Category 3 hotel, only the 100,000 airline mile package is worth it (not shown on table). 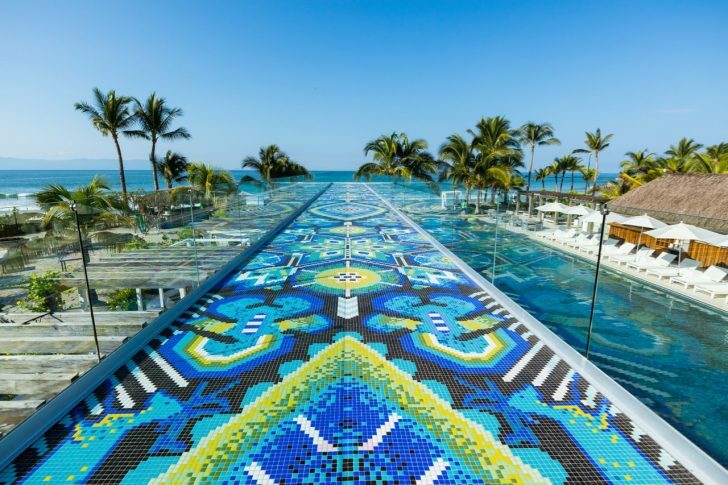 You normally need 105,000 points for 7-nights at a Category 3 rate, but the booking in the package comes at 90,000 points, thus saving you 15,000 points. If you can, try aim for the 100,000 airline mile packages up from Category 4 to Category 7 – that is where you will get the best value overall. If you are shooting for the 50,000 airline mile package instead, then consider Category 4 or 5 hotels only. Most of Marriott’s higher-end hotels in Australia are Category 5 anyway, so it is a decent option for a domestic stay-cation. The 7-night stay does depend on availability, so make sure you have a few different options in mind when ringing up, in case your first option is not available.